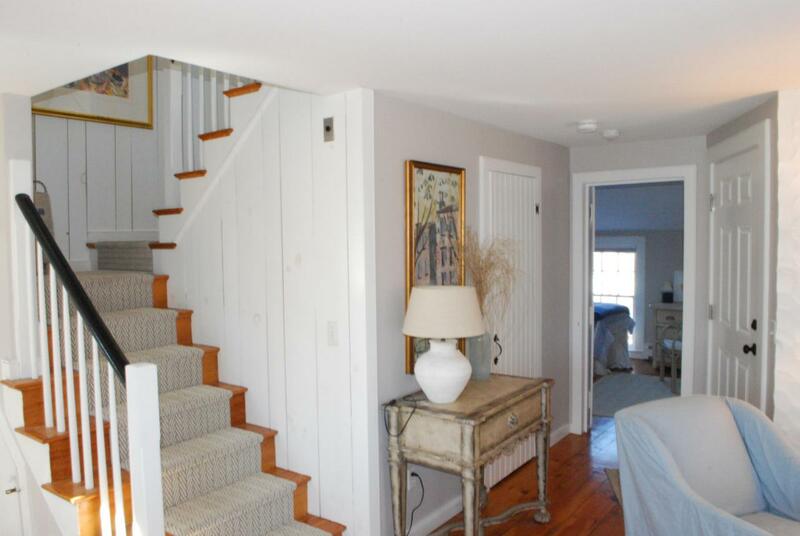 Maushop Village ''A'' floor plan townhome with very pleasing views of Nantucket Sound. 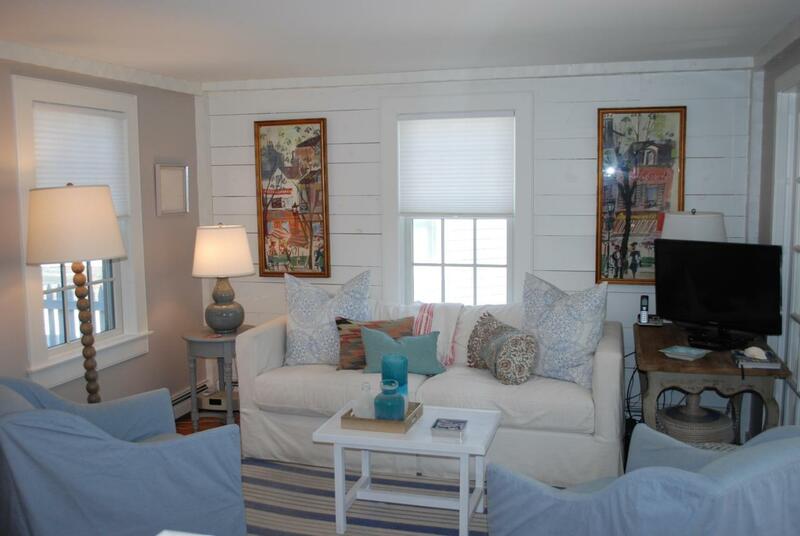 Bright, gracious and well maintained, it features 2 bedrooms, 2 full baths, a spacious living area, 4-season sun porch, galley kitchen and hardwood floors. With views of the Sound, its outdoor fenced-in patio is perfect for summer entertaining. 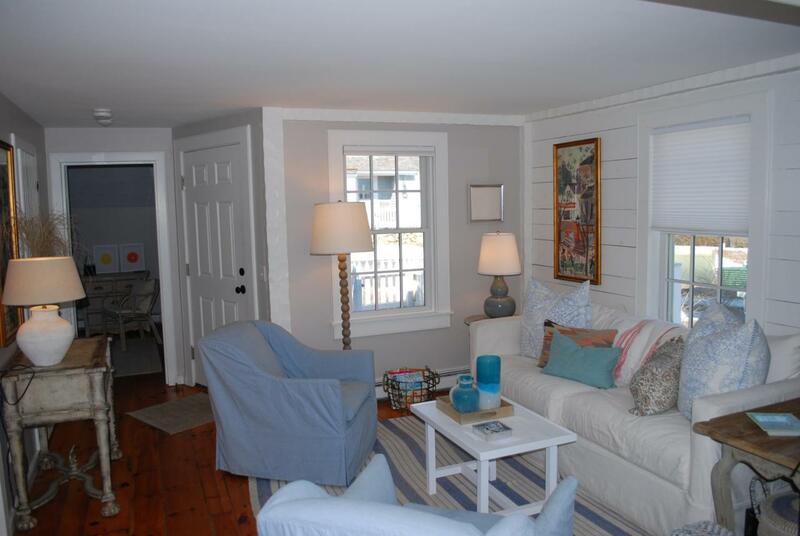 The condo is located just a short walk from the deeded beach on Nantucket Sound that has beautiful views of Martha's Vineyard. It is also very close to the Popponesset Inn, Marketplace at New Seabury and the Country Club, which is open to the public for lunch and dinner. It's Maushop Village at its best - truly a must-see! 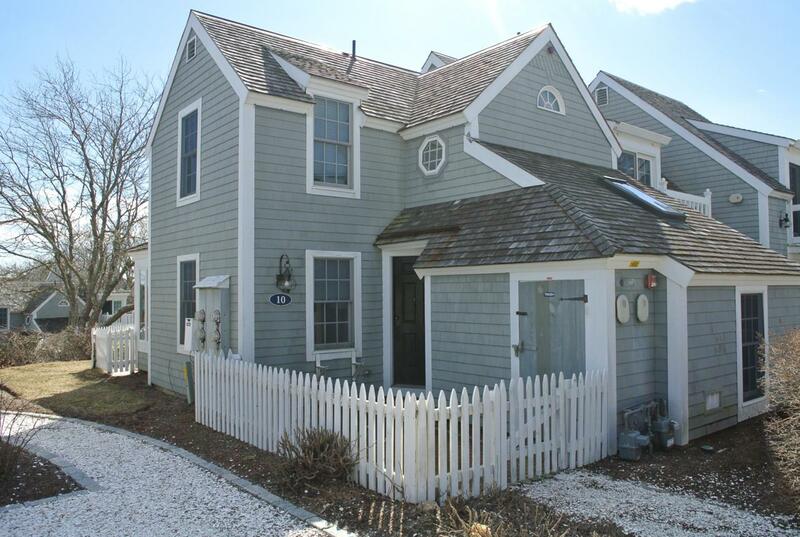 Listing provided courtesy of Mark A Thompson of New Seabury Sotheby's International Realty.